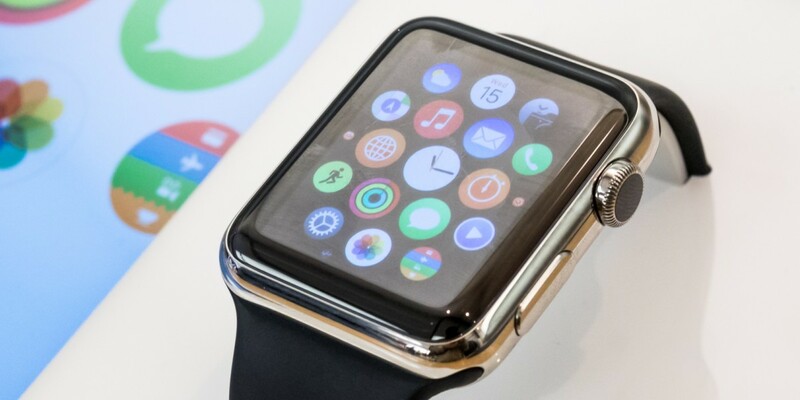 Apple Watch version 2.0 may come sooner than expected. Originally thought to be launched in September with an iPhone 7 and 7 Plus, analysts now believe we’ll see a refresh much sooner, perhaps even at WWDC. Originally thought to be launched last month when Apple unveiled the iPad Pro 9.7-inch and iPhone SE, the new Apple Watch ceded its spot to accessories and a price cut for the original model. Many speculate the price drop was an effort to move wearables ahead of a refresh — and that may be correct. It’s not beyond Apple to release hardware at WWDC, but there are typically standalone events for product launches. But Apple Watch is nearing the one year mark, and very much due for an upgrade. WWDC is as good a time as any to announce new hardware, especially since Apple doesn’t seem to have another event coming our way before then.